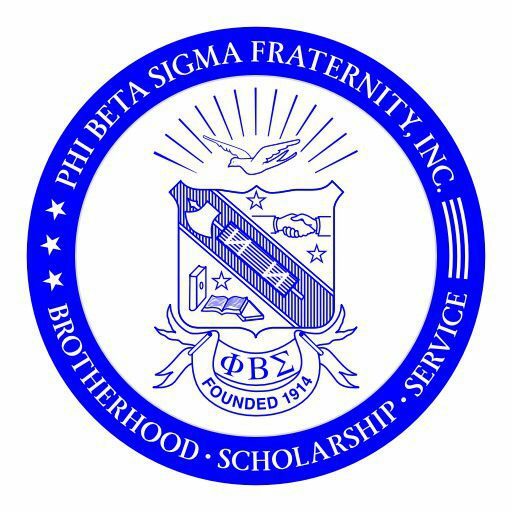 Gallery – PHI BETA SIGMA FRATERNITY, INC.
Bowl4Babies3 / March 16, 2019 – #1 — Special thanks to the March of Dimes, Bro. Mark Mahan (Event Host), Bro. Nico Church, Event Sponsors, Lane Sponsors and Lane Captains — WE HAD A GREAT TIME! Bowl4Babies3 / March 16, 2019 – #2 — Special thanks to the March of Dimes, Bro. Mark Mahan (Event Host), Bro. Mitch Hunter, Event Sponsors, Lane Sponsors and Lane Captains — WE HAD A GREAT TIME! Annual Toy Drive / Scholarship Fundraiser Kick-off — December 14, 2018 — Closing Out The 2018 Season of Service! PROUD OF OUR COLLEGIATE BROTHERS: The Gamma Eta Chapter Hosts Voter Registration Event / September 25, 2018 — YOUR VOTE MATTERS! Supporting Bro. Matthew Horace’s Book: The Black and The Blue / September 25, 2018 — Click Here To Purchase The Book (Link Coming Soon). 2018 International Sigma Day of Service / September 22, 2018 — Culture For Service and Service for Humanity. CELEBRATING SERVICE WITH THE PHAMILY / August 19, 2018 — The park was full of BLUE & WHITE!!! WELCOME BACK TO SCHOOL!! / August 13, 2018 — Success starts with getting a good EDUCATION — First Day Fun with the SIGMAS! SOCIAL ACTION / August 7, 2018 — Making Sigma Voices Heard! SIGMAS VOTE! SCHOLARSHIP: 6th Annual Sigma Charity Golf Classic / August 4, 2018 — #ScholarshipsMATTER — Thanks for helping us provide scholarships to 5 deserving young men. Sigma Dad’s Day / June 16, 2018 — A Brotherhood of Great FATHERS…Sigma Wellness…We had a good time! Male Leadership Conference / May 5, 2018 — It is our RESPONSIBILITY to MENTOR our young brothers — THEY ARE OUR FUTURE! Stand Down For Vets / April 21, 2018 — SERVICE IS WHAT WE DO!!! Too many of our Veterans lack the resources they DESERVE. We served and assisted more than 300 heroes. Bowl4Babies2 / March 17, 2018 — Special thanks to the March of Dimes, Event Sponsors and Lane Sponsors — WE HAD A GREAT TIME!